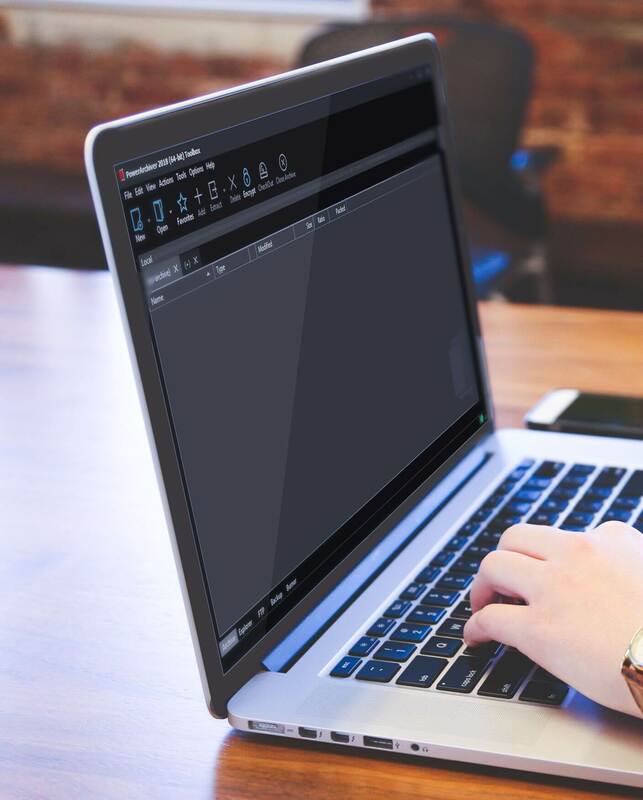 This release brings important security update to Encryption Tool, which fixes AES encryption issue that was introduced in version 14.02.03 earlier this year. There are some other improvements to Encryption Tool as well. Encryption Tool – Fixes issue with ZIP AES encryption, setting was not applied properly in version 14.02.03. Removed old ZIP password option from options. Improved 125 dpi text readability. Improved Enterprise options for forcing 256 AES encryption throughout application. Changed interface to better accommodate various options. You can download PowerArchiver 2013 14.02.05 from our download page or via Patchbeam from PowerArchiver. Issue was reported by Hanno Böck at http://hboeck.de/, Thanks! Previous Post PowerArchiver 2013 14.02 release! 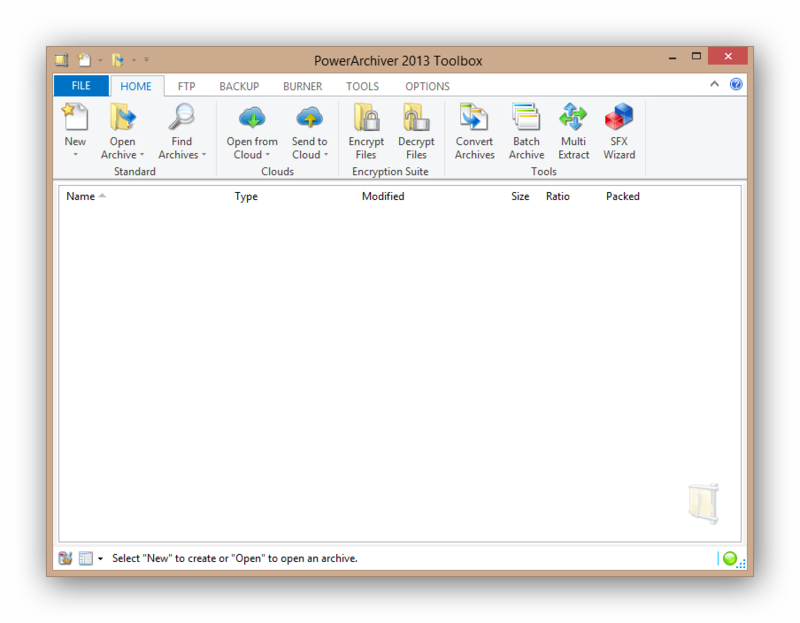 Next Post PowerArchiver 2013 14.05.01 BETA is out!